Explain how two of the following creative activities contribute to our understanding, as well as our appreciation, of the more pleasant aspects of life such as happiness, love, beauty and friendship. What is a work of art? Is art only to be found in galleries, theatres and concert halls? 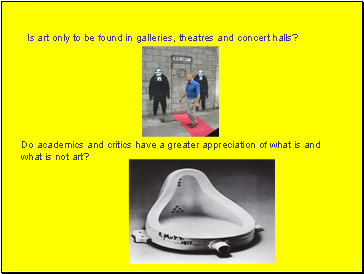 Do academics and critics have a greater appreciation of what is and what is not art? Is opera superior to hip hop? Are paintings in galleries superior to advertising images? 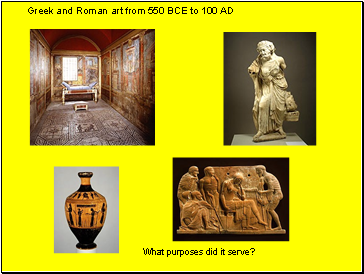 Are bronze and marble superior to pottery? not you with your makeup brushes? 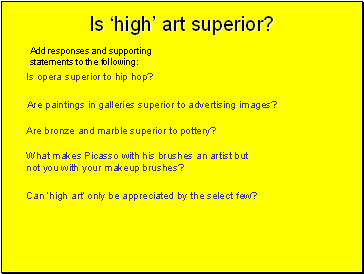 Can ‘high art’ only be appreciated by the select few? 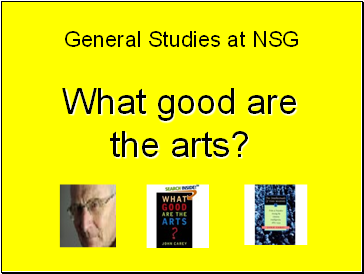 Do the arts make us better? 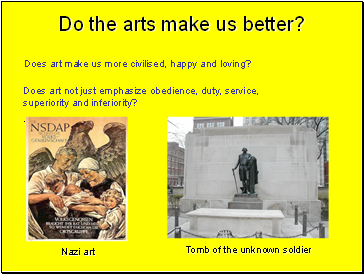 Does art make us more civilised, happy and loving? What purposes did it serve? 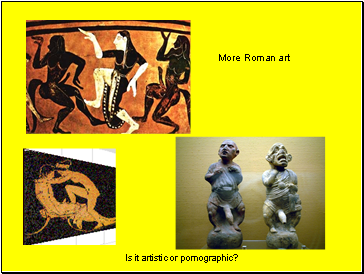 Is it artistic or pornographic? 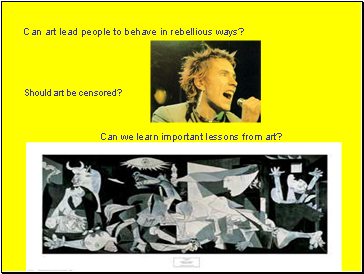 Can art lead people to behave in rebellious ways? Can we learn important lessons from art? 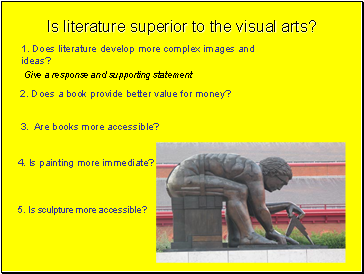 Is literature superior to the visual arts? 1. Does literature develop more complex images and ideas? 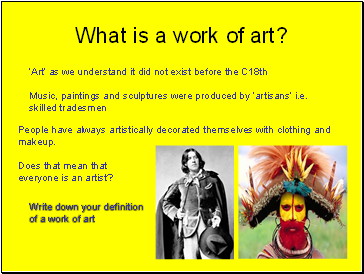 Q: What is a work of art?